The SUV looks swell, but is it enough to be the segment leader? Citroën’s flagship presentation this year at the Paris Motor Show is the pre-production study for the brand’s first plug-in hybrid model. 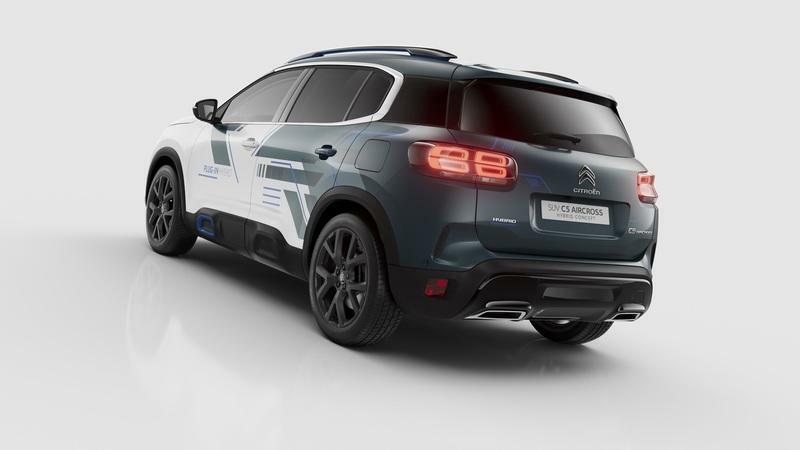 Dubbed the C5 Aircross SUV Hybrid Concept, it will go on sale from 2020. The SUV on display at the show features a special White and Deep Blue color code, with Electric Blue accents. DS has been trying hard to give stiff competition to the German trio since its inception three years back. 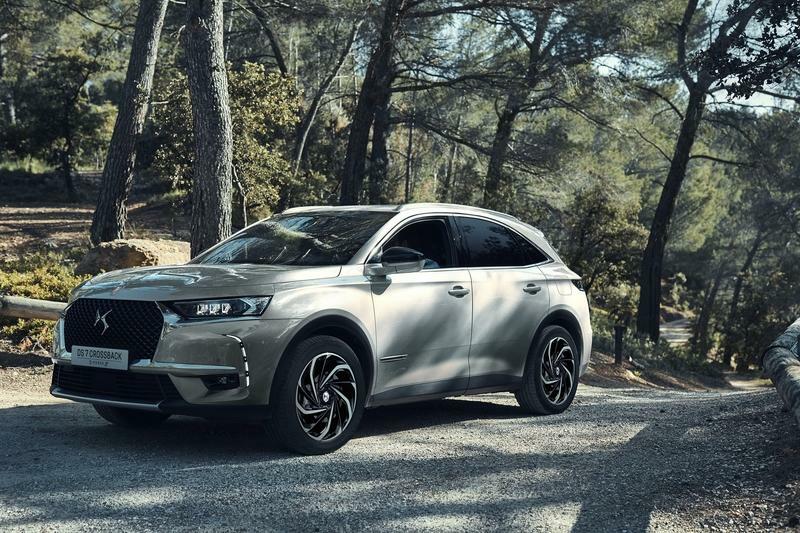 Despite having some quality vehicles like the DS3, DS4, and DS5, to name a few, the PSA Group marque has yet to announce itself as a serious threat to the rivals. In a valiant effort yet again, DS introduces the DS 7 Crossback E-Tense 4x4 – its first plug-in hybrid offering. Does this crossover have enough to stare down the German bullies? Citroen plans to woo future C5 Aircross buyers with chunky SUV looks, striking fascias, and colorful design details. 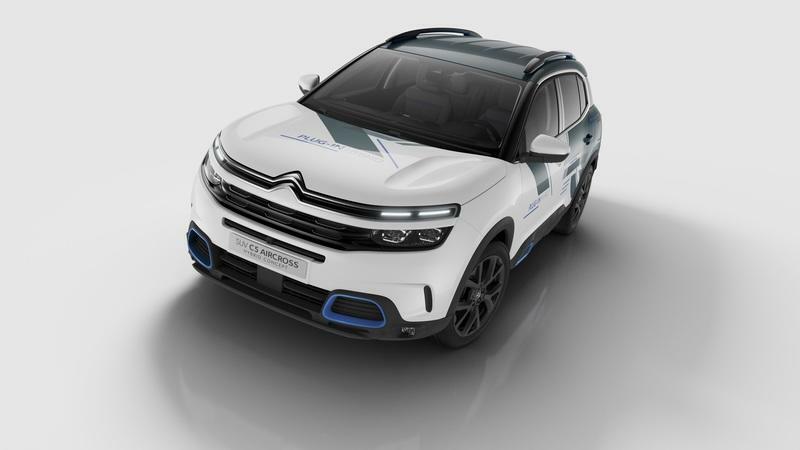 What you’re essentially looking at here is not an SUV, but the evolution of the European people carrier which Citroen chose to launch before the long overdue replacement for the C5 sedan and wagon. First revealed for the Chinese market last year, and set to make its European debut at the Paris motor show this October, the C5 Aircross has been confirmed to arrive in showrooms by the end of 2018 with minor changes. Underpinning it is the same EMP2 platform used for the Peugeot 3008, 5008, and the Opel Grandland X - like these models from within the PSA group, the new C5 Aircross also lacks an all-wheel-drive option and only features Grip Control. Previous C5-badged Citroens all used to feature the firm’s excellent hydropneumatic adjustable suspension, but here it’s been ditched in favor of what they call Progressive Hydraulic Cushions - basically two hydraulic stops on each corner: one for rebound and one for compression - and this is said to provide a very smooth ride, although the system is nowhere near as advanced as the previous one. Will it be as easy as they make it sound? After exiting the U.S. market in 1991, PSA Group is eyeing a strong comeback. Larry Dominique, CEO of PSA Group North America, revealed that the company is seriously looking to re-establish itself in the U.S. again. In fact, the company has already started setting up their corporate office in Georgia, Atlanta. Are they a tad bit late, given how the trade war is picking up heat? This could help Citroën claim its lost market share as well. This year is already proving to be the year of revivals; recently, we reported the revival of the Honda Insight and the Jaguar XK, and now it’s the Citroën twins – the C4 and C5. The C4 was a successful model that ran for 14 years. The C5, on the other hand, was the larger sedan version of the C4, which also had a decent run. The good news is that both these cars are now making a comeback, according to the brand’s CEO. The PSA Group made the DS a standalone brand in 2014 to differentiate it from its family members - Peugeot and Citroen - by transforming it into a luxurious brand. We are not very sure how well that has worked, but the company feels it did. Thus, in a Different Spirit, DS has finally decided to introduce its flagship model; although it is slated for launch in 2021. 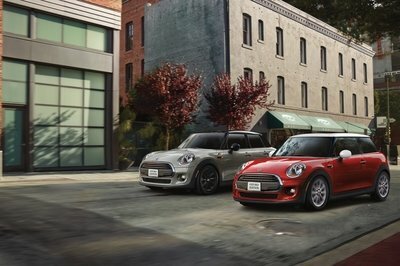 Apparently, the car will take on the executive sedans in the premium segment. However, this car will not take the shape of a conventional sedan. Is DS trying to break the trend here? Let’s find out. Two years ago, the DS performance brand unveiled the E-Tense Concept at the Geneva Motor Show. As the brand’s supposed answer to the Audi R8, the E-Tense Concept gained traction as a potential production model. Nothing has come out of it since, and that has led to speculation that those plans have been scrapped. Fortunately, for every door that closes, another one opens. Fast forward to 2018 and DS has a new concept on its hands. 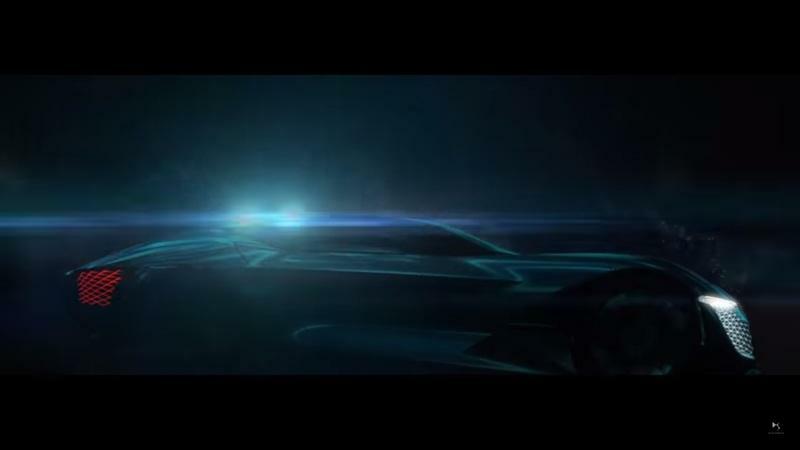 It’s called the DS X E-Tense, and, judging by the teaser video, it looks like a worthy follow-up to its namesake. Welcome to Atlanta, PSA Group. More importantly, welcome back to the good ‘ol U.S.A. The French auto group took its biggest step in returning to America after announcing that Atlanta will become the location of its North American headquarters. 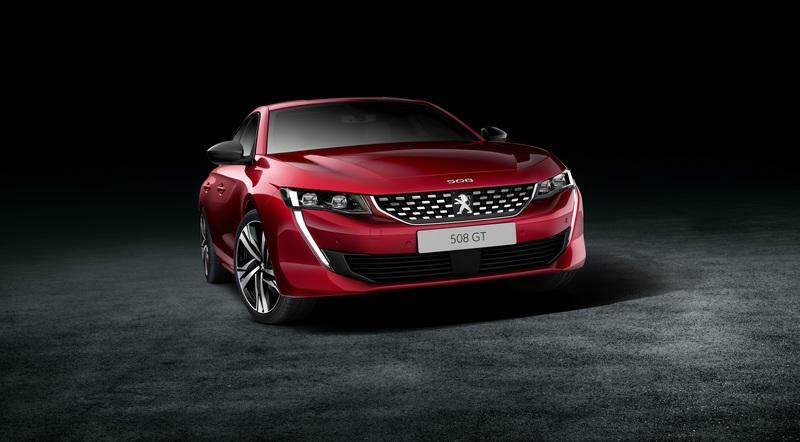 Don’t expect PSA to start shipping Peugeot, Citroen, and DS models tomorrow, though. The new HQ is the first of many steps the group still needs to make to achieve its goal of returning to the market after decades of absence. 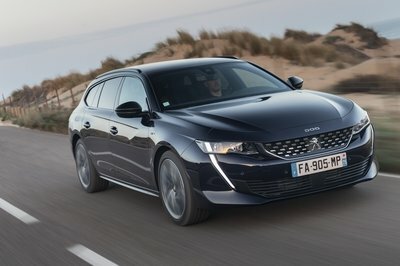 It’s been decades since we last saw a Peugeot or Citroen presence in the U.S. All that could change soon because Peugeot has been angling for a possible return to North America in the coming years. 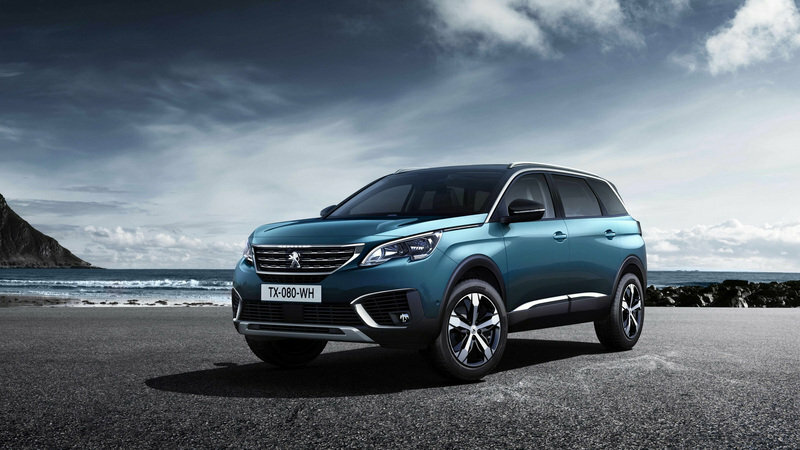 No specific plans have been laid out, but Peugeot CEO Jean-Philippe Imparato remains bullish on the idea of seeing the French carmaker return to a market it hasn’t been in since 1991. One look at the current automotive landscape is all you need to see the incredible popularity of the crossover and SUV bodystyle. Not only is the high-riding, off-roader-esque style widespread in the U.S, but it’s gaining steam overseas as well. 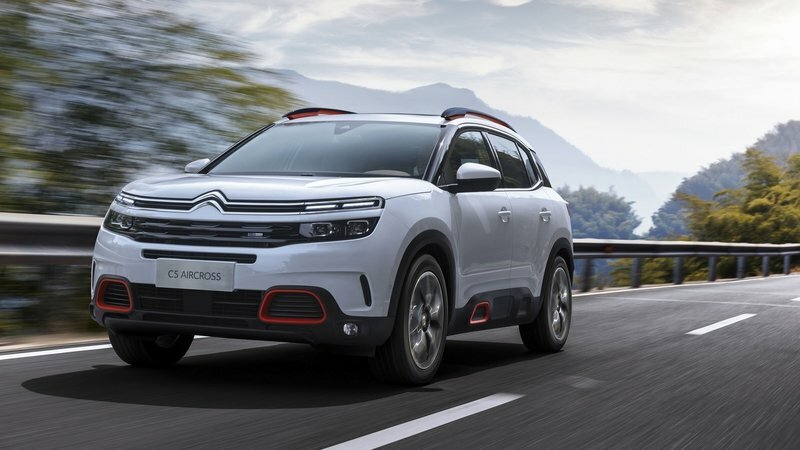 Taking advantage of the upwards trend is French automaker Citroen, which is reinvigorating its C3 nameplate with a new, next-gen crossover dubbed the C3 Aircross. 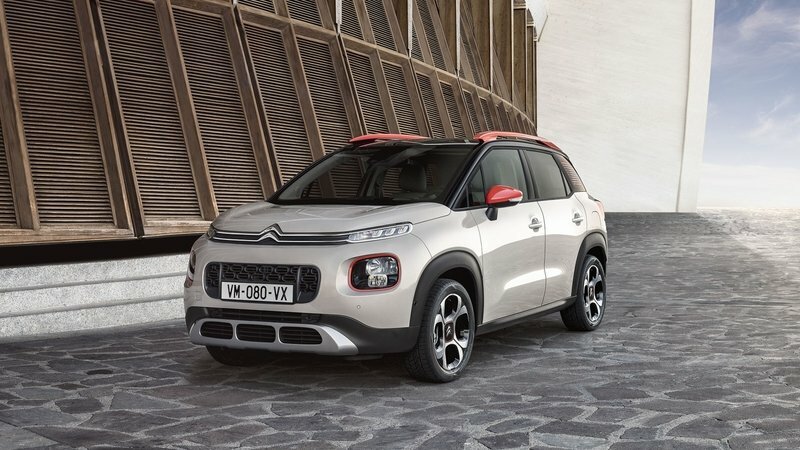 Packing loads of customization options, a host of modern interior technology, and a wide selection of efficient gas and diesel powerplants, the C3 hopes to bring Citroen that sweet jacked-up hatchback success in a variety of markets across the world (minus the States, of course). 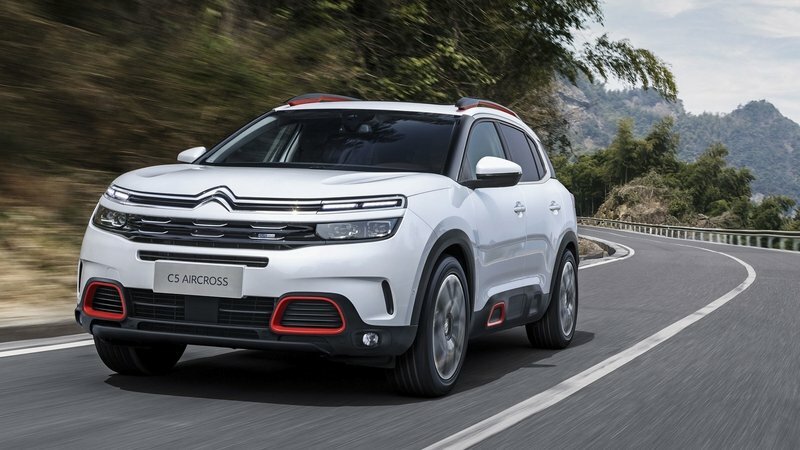 Framed as a “people-minded” crossover “inspired by customer expectations,” the new C3 Aircross follows in the footsteps of the Citroen C3 Aircross Concept revealed in April at the Shanghai Auto Show, while also drawing inspiration from the C-Aircross concept that dropped at the Geneva Motor Show. Now, following an official debut at the Paris Motor Show, we have a ton of info on the new production-ready Citroen C3 Aircross. Read on for all the details. Continue reading to learn more about the Citroen C3 Aircross. If you look at Citroen’s current lineup, you won’t see too many crossovers and SUV, which is rather unusual given the current industry trends. 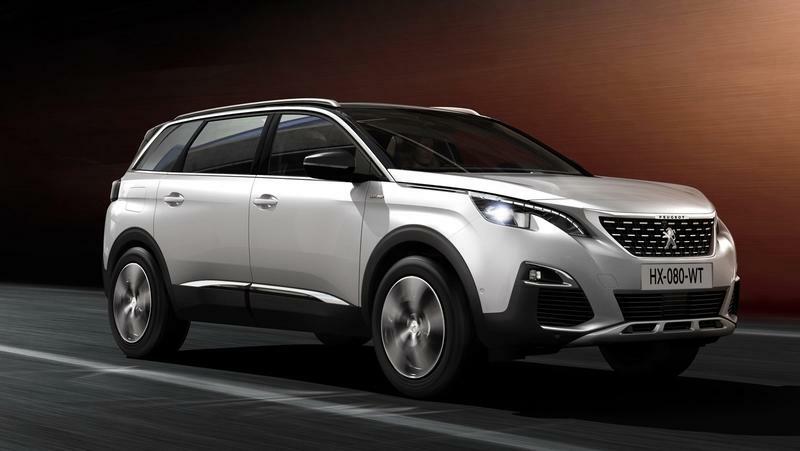 Granted, Citroen might be a bit late to the party, but it’s already on its way to offering a solid family of crossovers in the future. The C5 Aircross is one of them and comes only two years after the French firm unveiled the Aircross concept. Heavily based on the show car, the production model broke cover at the 2017 Shanghai Motor Show ahead of its Chinese market debut. Faithful to the concept car design-wise, the C5 Aircross has very little in common with the sedan using the same badge. On top of being a new product for the brand, it also brings two important technologies to the market. 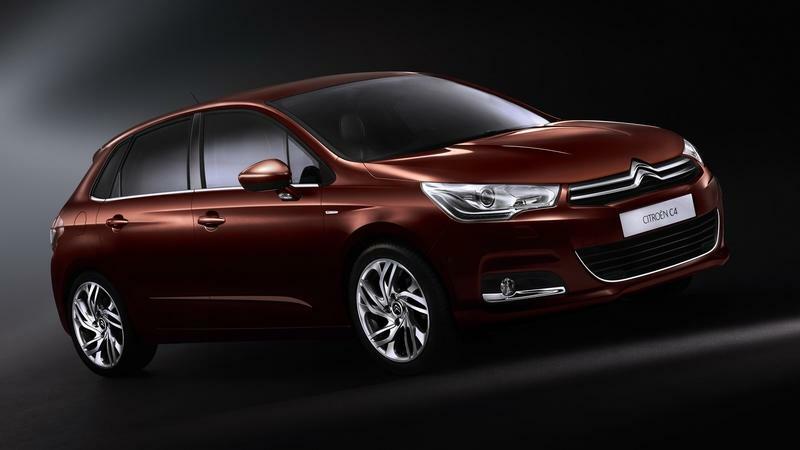 For starters, it’s the first Citroen to use a plug-in hybrid drivetrain. Second, it introduces the newly developed suspension system with Progressive Hydraulic Cushions. 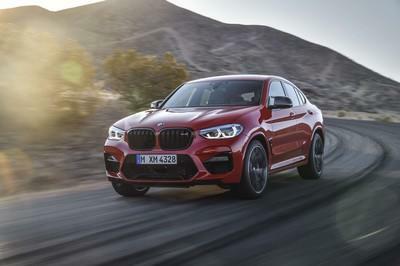 It’s also a somewhat premium offering compared to its rivals, but you’ll find out more about how it stacks up against the competition in the review below. In case you were unaware, France swore in a new president over the weekend, with 39-year-old Emmanuel Macron officially becoming the youngest president in modern French history. 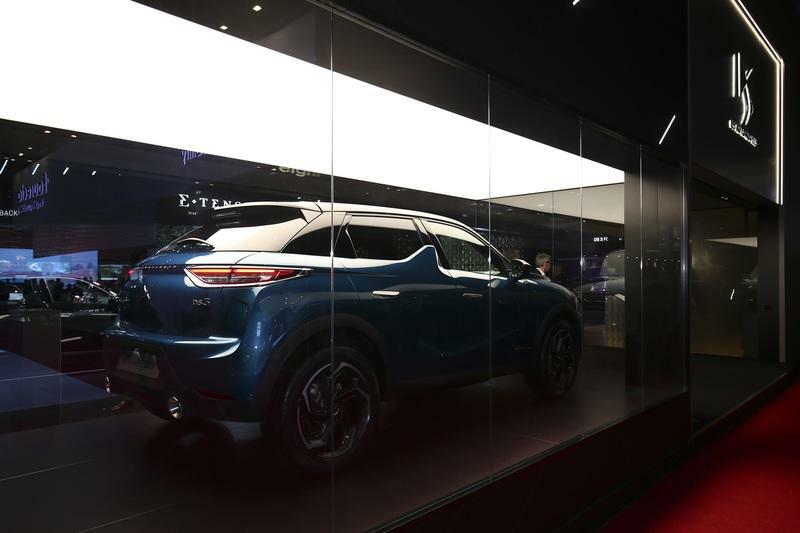 The event was marked with the usual speeches and pageantry, but gearheads will care more about the debut of a new presidential ride – an upgraded DS 7 Crossback SUV. 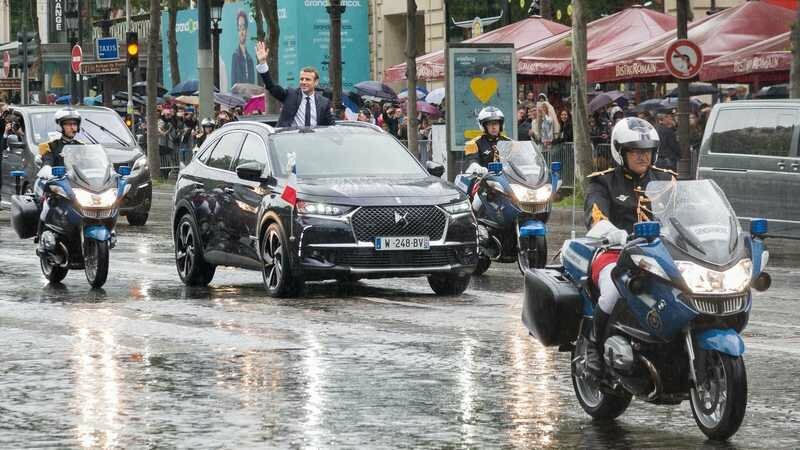 DS Automobiles’ Twitter feed detailed the vehicle, while also posting pics of it carrying Macron as he rolled down to Champs-Elysees after his inauguration. Macron’s DS 7 gets a slew of nice touches, including dark blue exterior paint, 20-inch alloy wheels, gold flake trim inside and out, plus plenty of Tricolour flag emblems. The interior also gets leather upholstery with a “Black Art” theme, a nod to a Parisian district, while the roof gets an open top to provide Macron the opportunity to wave to his supporters. 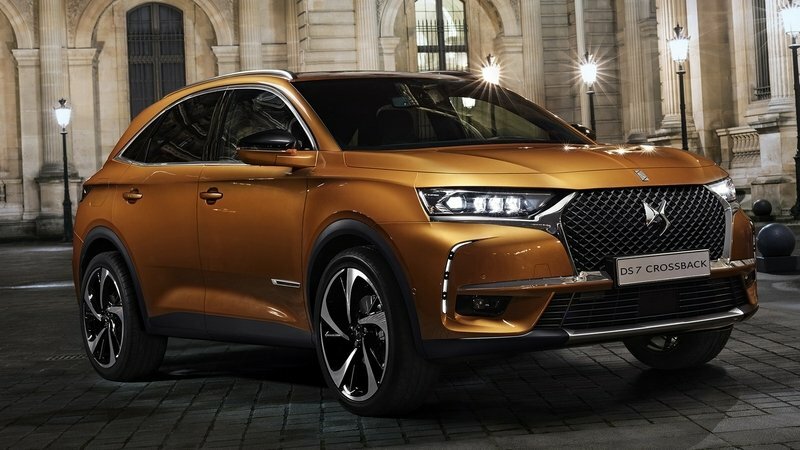 DS first introduced its new 7 Crossback a few months ago at the Geneva Motor Show, but this is the first time it’s been pictured out in public and driving on the road. As the brand’s first Euro-focused SUV, a presidential motorcade isn’t a bad way to introduce the model to the public. Customer deliveries are scheduled to begin in January. Meanwhile, the model pictured above will be on display in Paris at DS World. Citroën has been around since 1919, but its premium sub-brand, DS Automobiles has only been around since its announcement back in 2009 – making the brand just shy of a decade old. Since then, the brand has released a few concepts and no fewer than six individual models that include the DS 3, DS 6, two iterations of the DS 4, and two iterations of the DS 5. 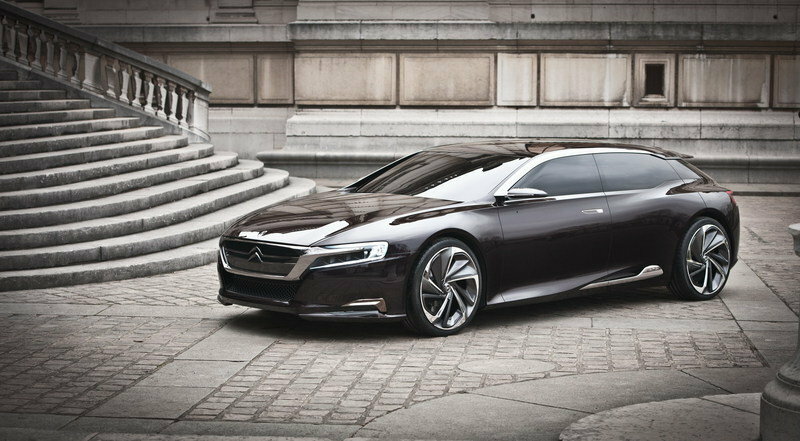 Now with the upcoming Geneva Auto Show, the DS brand is set to release a new SUV, aptly called the DS7. It will fight against models like the Lexus NX, Audi Q2, and even the BMW X1 – a tall order, but not exactly unfathomable given the looks, luxury, and comfort offered by the brand’s newest SUV… uhem… Crossback. 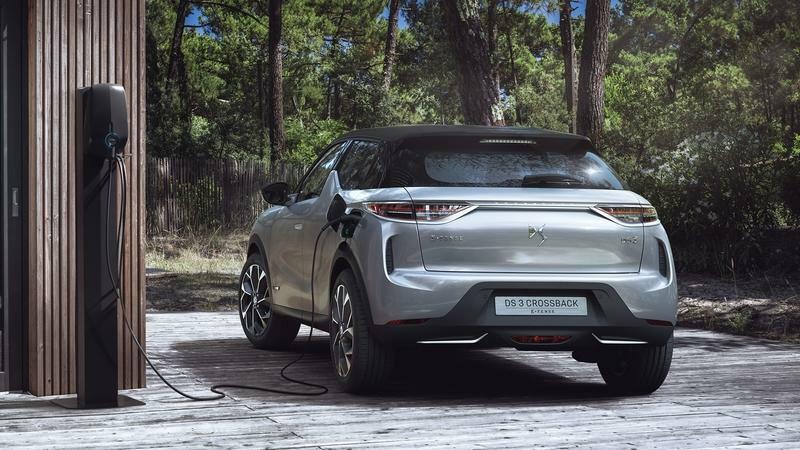 Designed with comfort and performance in mind, the DS 7 features a plug-in hybrid drivetrain that delivers some 300 ponies through all four wheels when needed. 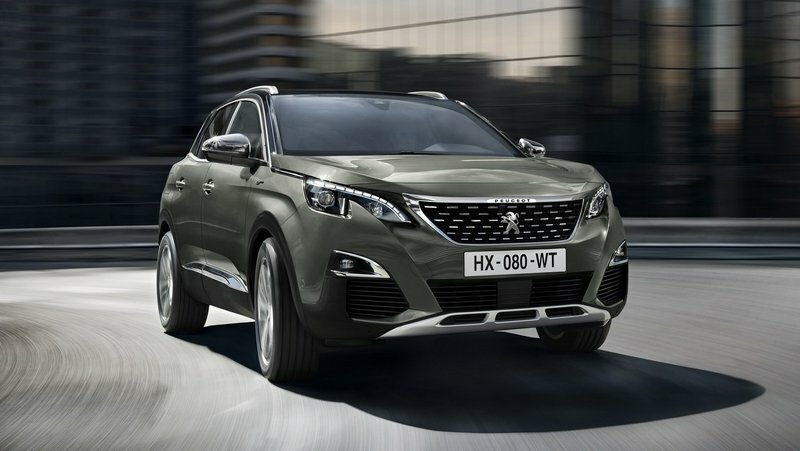 Features like DS Night Vision, DS Active Scan Suspension, DS Connected Pilot, and a pair of 12-inch screens inside are present – all of which poses a strong proposition for the competition. There are even rumors that this newest model could, in fact, bring the Citroën brand – or at least some derivative of it – back to the U.S. for the first time in nearly three decades. 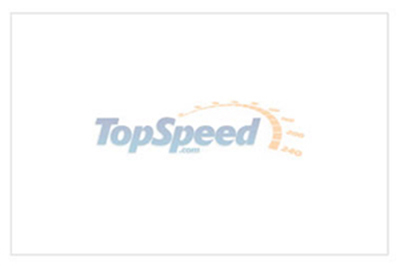 Of course, word has it that its initial reentry will be trough a company called TravelCar which would help the brand introduce its newest models to the U.S. market as rental or ride-share vehicles. But, before we get too far ahead of ourselves and get too excited, that’s still some time away, and the DS7 is still headed to Geneva Motor Show. So, let’s take a better look at DS’ newest SUV and talk more about it. Continue reading to learn more about the DS 7 Crossback. 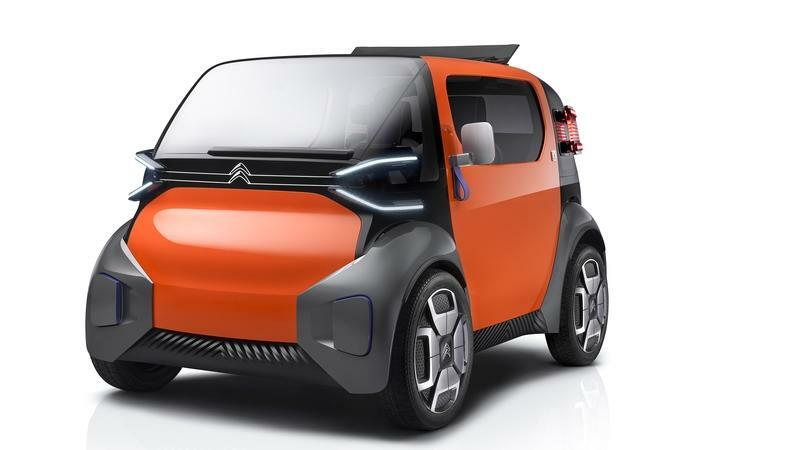 Just like its production models, French automaker Citroen is known for producing odd, yet oddly likable concept cars. Merging obvious production vehicle allusions and never-gonna-happen design study gloss, the concepts are usually a mixed bag, but almost always eye-catching. Such is the case with the latest C-Aircross Concept, which was just revealed ahead of its in-the-metal debut at the 2017 Geneva International Motor Show next month. Following on the heels of Citroen’s Aircross Concept revealed back in 2015, the latest Aircross is a compact crossover that previews an upcoming production version of the crossover destined to replace the current C3 Picasso MPV. 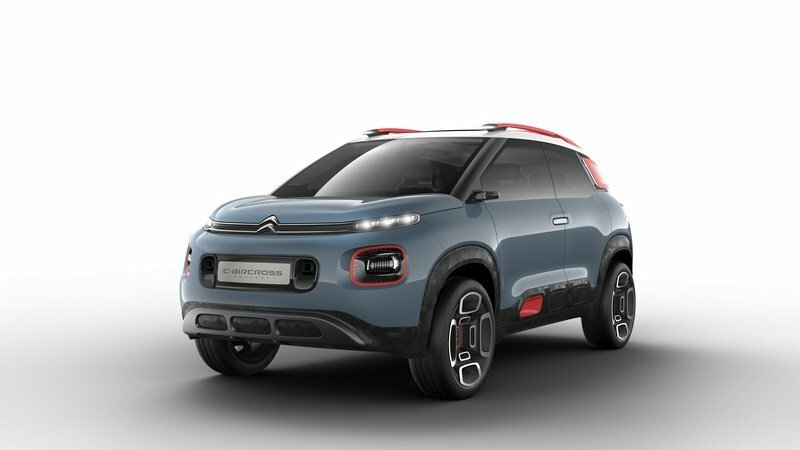 Clearly, Citroen is far more interested in SUVs, and as such, the production variant of this concept will offer the same softroader cues, including a tall body style, large wheels, flared fenders, and space in the back for things. The C-Aircross Concept also promises new interior tech and interior design, with a cabin space that’s just as wild, if not wilder, than the exterior. And why not? Crossovers and SUVs continue to surge in popularity in a variety of markets, so the transition from MPV to SUV makes a lot of sense for the brand, especially with a (relatively) fresh design for the exterior panels and interior space. Although Citroen has expressed interest in tackling the U.S. market sometime in the future, the production variant of this concept will almost certainly not make it stateside. That said, interested European customers will likely get an eyeful with a debut sometime this fall, while an on-sale date will likely follow before the end of the year. 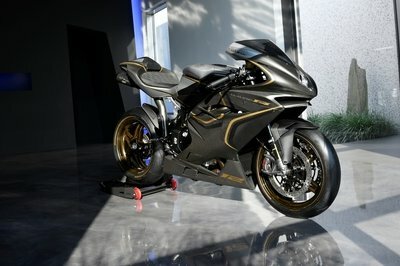 So then – what’s this thing really previewing, and what will actually make it to production? Read on to find out all the details. Continue reading to learn more about the Citroen C-Aircross Concept.